We produced a promotional video for Jazz Cartier’s summer 2017 tour — using only stills — without any approved audio or video. The challenge we were presented with. 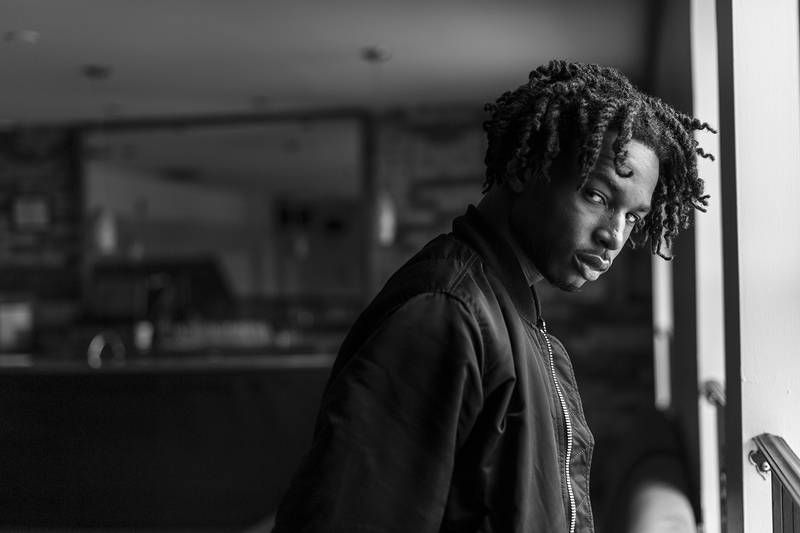 Red Bull needed a promotional tour video for one of their sponsored artists, Jazz Cartier’s secret garden tour. Due to licensing disputes, Red Bull had no access to associated media (both music and video), and was licensed only to use stills from previous shows. Our response to the challenge we were presented with. We decided to produce a video comprised in its entirety of the still images provided to us. To make the final product dynamic and engaging, we manipulated the images to create dynamic motion. We also created an original audio track from customized layered sound effects. How we executed our campaign objectives. Using image editing techniques, we separated the flat images into layers that could then be manipulated independently. The creation of multiple planes from one image enabled us to use 3D manipulation and bring Jazz to life, giving his body and the different backgrounds natural, yet surreal movement. The manipulation was done in two different ways. The first being the simulation of a camera moving through space, either zooming or panning around Jazz. The second being the distortion of Jazz’s body and discreet elements surrounding him, adding subtle but powerful motion. After creating dynamic clips for every still we were given, we began to compile them into a short video. The next challenge was to design the sound. Similarly to most videos, the audio played a crucial role in the delivery of not only the video’s tone, but the end-product engagement as well. To construct the audio track, we used 20-30 layered tracks to create sound environments that would change throughout the video. Stylistically, this had to match the energy of Jazz’s shows, as well as providing consistency with the specific images we were given to work with.